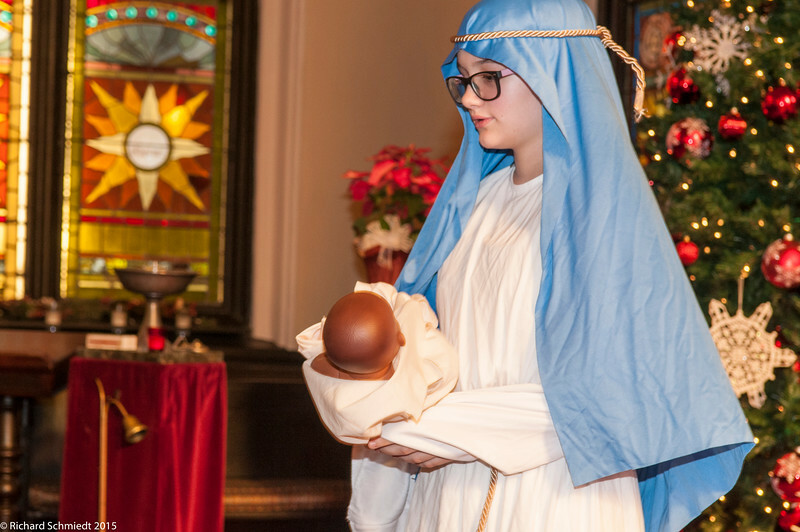 Children's Christmas Pageant at the Unitarian Church in Charleston SC on 20 December, 2015. Prints are available at cost from this site or you can download directly from a picture by using the download button or right clicking. Enjoy!